Happy summer weekend! What are you up to? I´m having my first day of the summer vacation, still not really in that relaxed mood, but I´m certain I´ll get there after a couple of days. For now I´m taking our three kids to the beach, which is the best summer therapy, hanging there with the rest of my family and friends. Probably too cold to take a swim, although I can still brag having swimmed in the ocean a few weeks ago, so the pressure is off:) That will definitely be followed by a long nice dinner with fresh grilled vegetables, chilled rosé and staying out in the evening sun, until its all of a sudden gets freezing cold, those Swedish summer nights...Saturday my husband and I are attending a black tie 40´s bash, still not having figured out what to wear...luckily I have a few good timeless pieces that I still love so will go for a safe choice and recycle. But I do look forward to spend some grown up time having a ball. Have the best weekend you too! 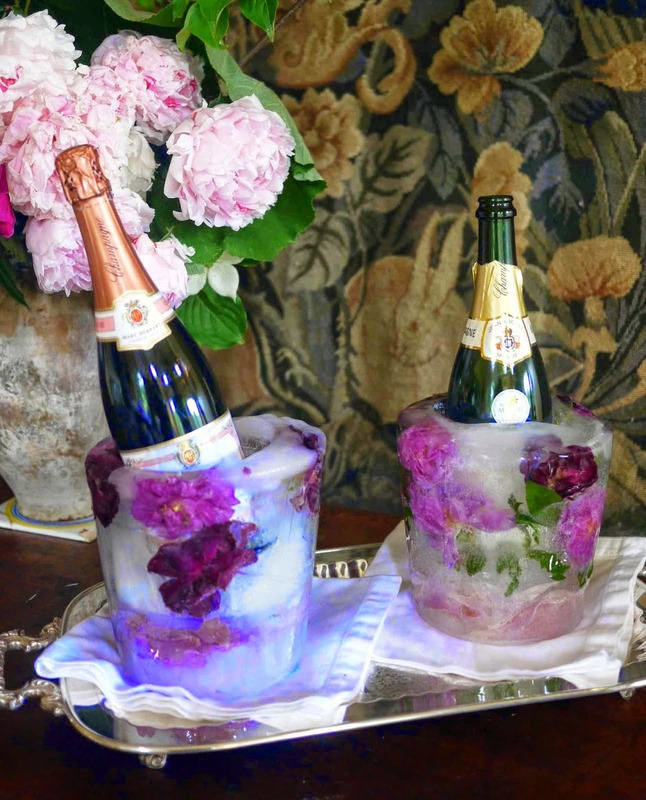 And, since it´s the weekend let´s celebrate with this gorgeous floral ice bucket, which actually can be done at home (I still need to try it out myself though) with this great tuitorial. 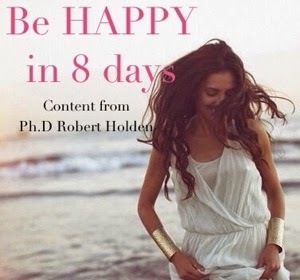 Sounds perfect and a great start for your vacay! We are in a serious 4th of July mood, the plans include beach, lobster and a lot of stars and stripes. This is my first 4th as an American!